Challenge the Impossible. Senna is the most extreme road car McLaren have ever built. Inspired by one of McLaren’s greatest racing drivers, the McLaren Senna allows the driver to be the best racing driver that they can be. With a limited production of 500 units the new McLaren Senna is the next model within the Ultimate Series after the P1. Form follows function is the design inspiration for this race car. 800PS. 800Nm. 800kg of downforce. A lightest dry weight under 1,200kg. The level of performance on offer from the McLaren Senna is self-evident from these values, but the figures only tell part of the story. From the genesis of the McLaren Senna’s development, there was an overwhelming drive to reflect the innate feel that Ayrton Senna experienced with his race cars. The innovative and aerodynamic design combined with downforce and cooling mechanisms have created the Ultimate race car. The McLaren Senna. Speak to the teams from Rybrook McLaren Birmingham and McLaren Bristol for further information. The 4.0 litre twin turbocharged engine delivers an impressive 800PS (789bhp). The McLaren Senna is the lightest McLaren since the F1 and power to weight ratio of 668PS per tonne. The new Senna delivers 0-124mph in 6.8sec and 0-62mph in 2.8s. Performance and functionality have been key and instrumental throughout the design process, testing and manufacture. Resulting in a powerful yet stunning Ultimate race car which can also be driven on the road. 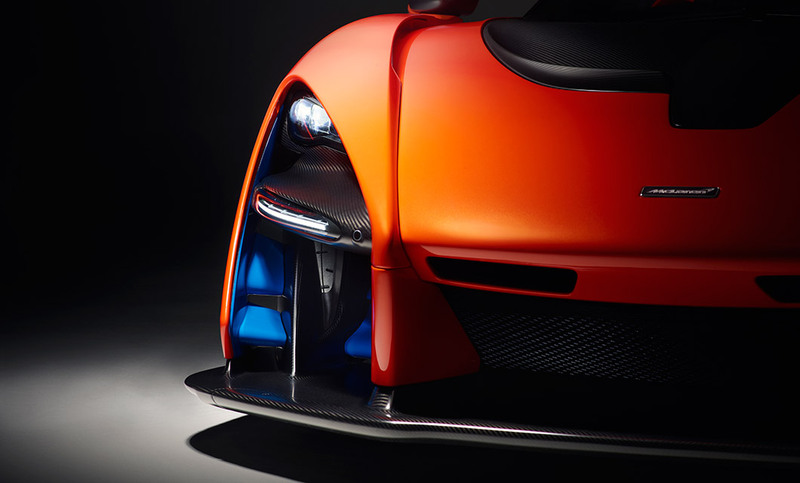 The track only limited edition within the Ultimate Series is the McLaren Senna GTR Concept, inspired by similar design fundamentals but essentially only built for track. 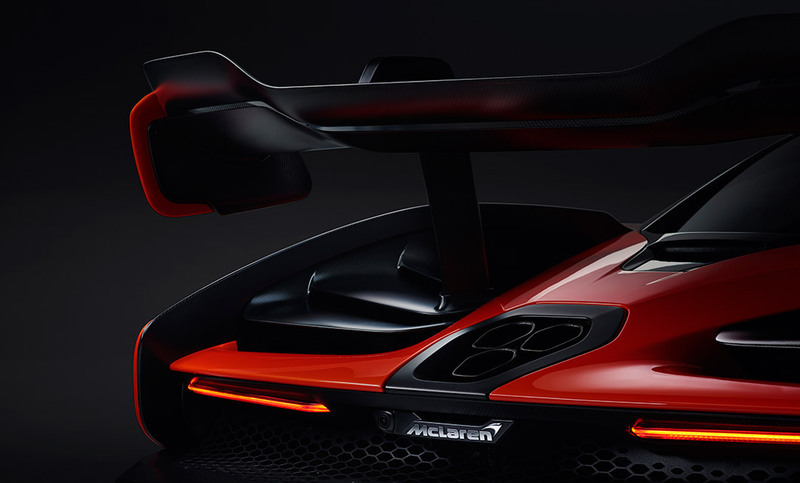 McLaren Automotive produced the McLaren Senna MSO “Carbon Theme” which debuted at the Geneva Motor Show 2018. 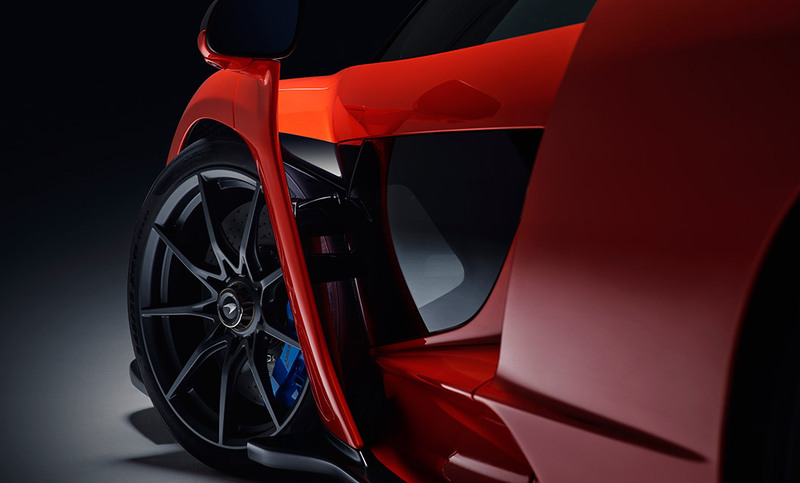 Further information including launch clips and galleries can be found on our news page along with further details on the McLaren Senna and the McLaren Senna GTR Concept. Below are the technical specifications for the New McLaren Senna. Interested in a New McLaren Senna?